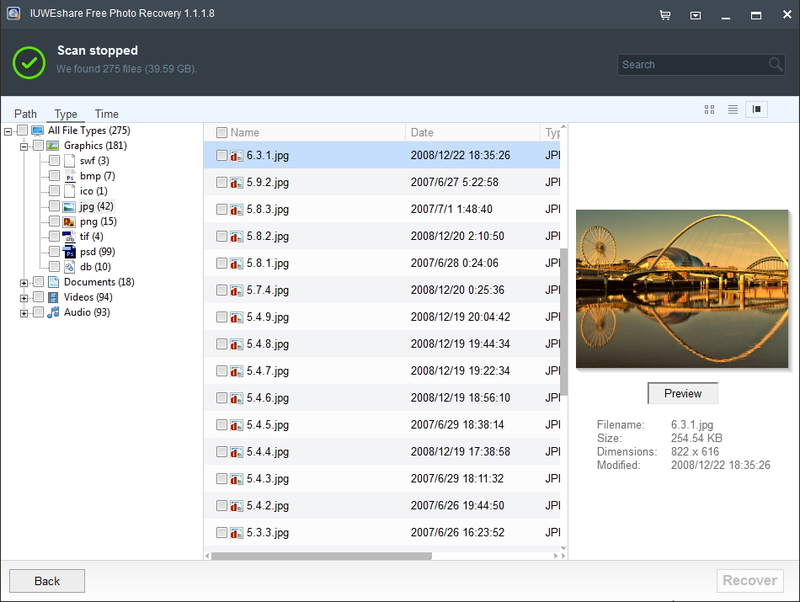 Free and Easy Photo Recovery Software - Recover Lost Photos, Videos and Audio Files Easily. 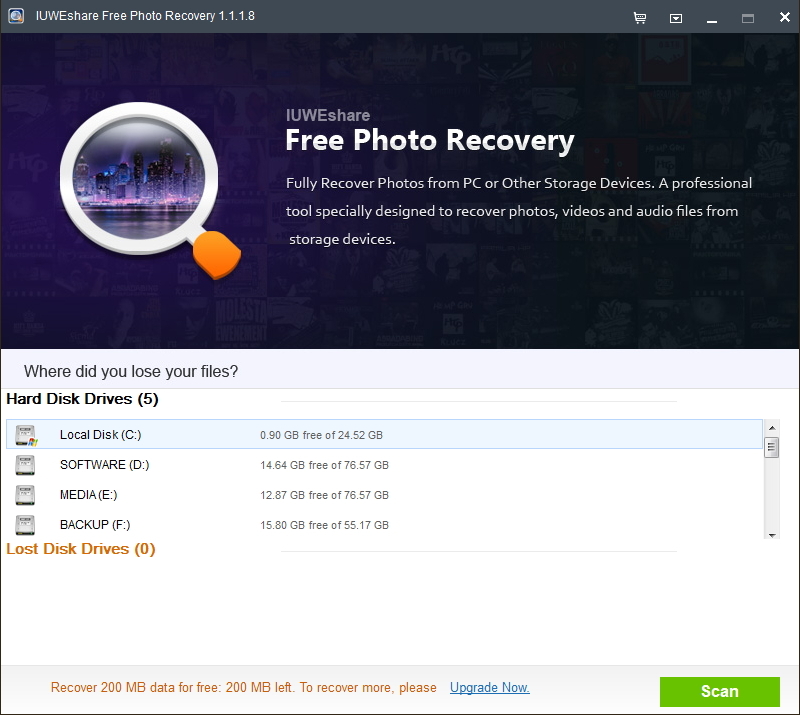 Recover from memory card, USB/local drive, camera and phone. 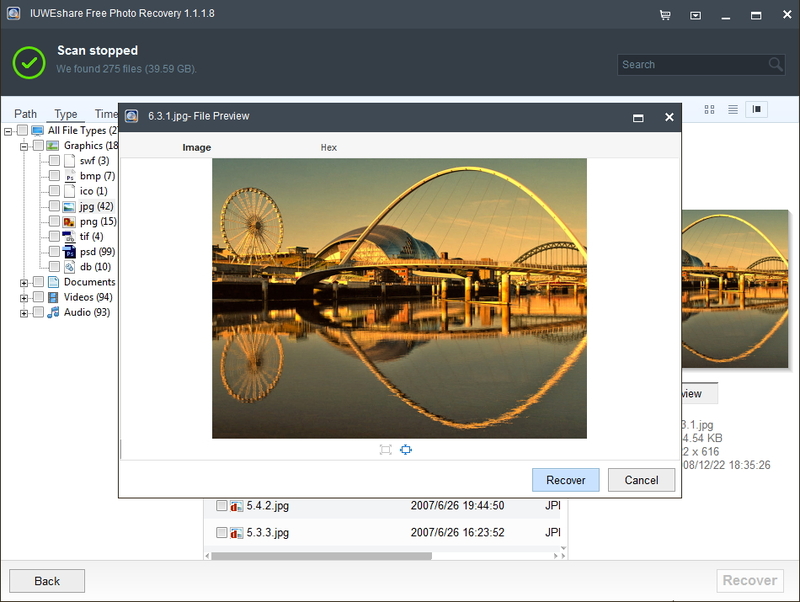 Powerful and easy to use free photo recovery software. 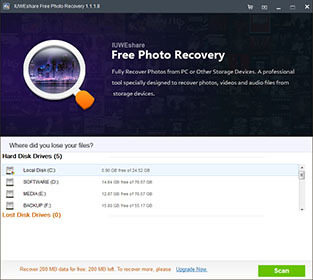 Upgrade to full version to recovery all files.